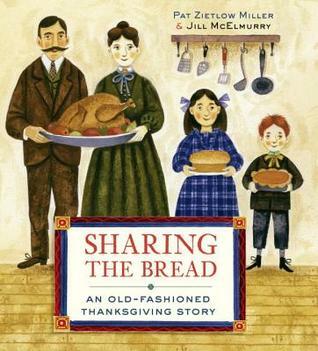 Quick paced, rhyming text tells the story of an extended family preparing for Thanksgiving dinner. Everyone does a special job as the boy watches them cook, bake, whip, baste, and gather together around the table. How does your family celebrate Thanksgiving? Does everyone pitch in, or is a dinner prepared by one or two cooks? What special job can your little ones do to be a part of the festivities? 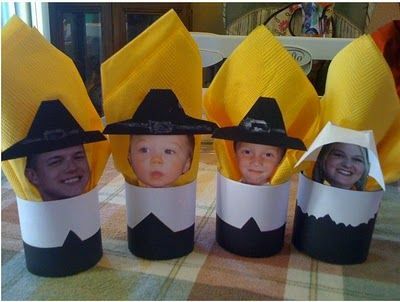 Maybe there are some make-ahead crafts that will help make the day extra special for your kiddos. 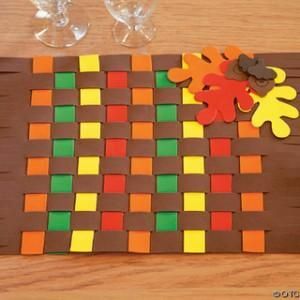 Get the table ready with placemats and place cards. 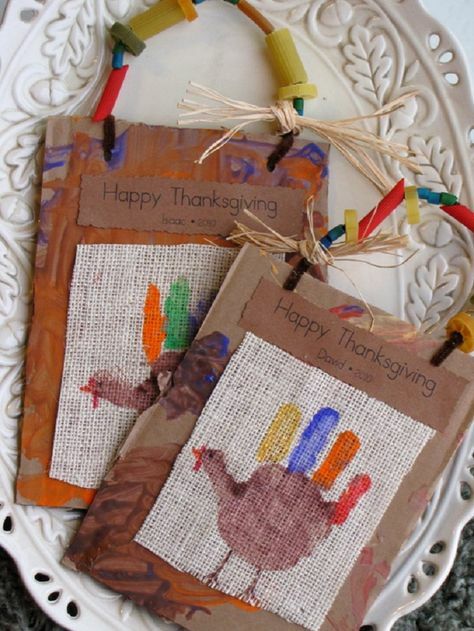 And guests will love a handmade gift to take home.